I have received the error message The Call to GetCustomUI() for RibbonID "Microsoft.Excel.Workbook" failed with the title Custom UI Runtime Error in Visual Studio Tools for Office Design-Time Adaptor for Excel when opening the Excel application. In my environment the below error comes when I open the Excel application that comes with Microsoft Office Professional Plus 2016. After analyzing some time found that this error is coming due to the COM Add-In Visual Studio Tools for Office Design-Time Adaptor for Excel. So to fix/remove this error, we need to enable Developer tab and turn off the problematic COM Add-In. 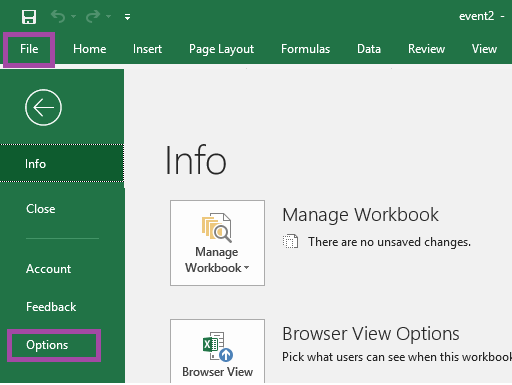 In Excel, click File menu and select Options. In the Options menu select Customize Ribbon. In the right-hand side, you can see the Developer tab under Main Tabs, make sure that this tab is selected and click OK to save the changes. Now you can see the Developer tab menu. Under the Developer tab ribbon, click on COM Add-Ins. 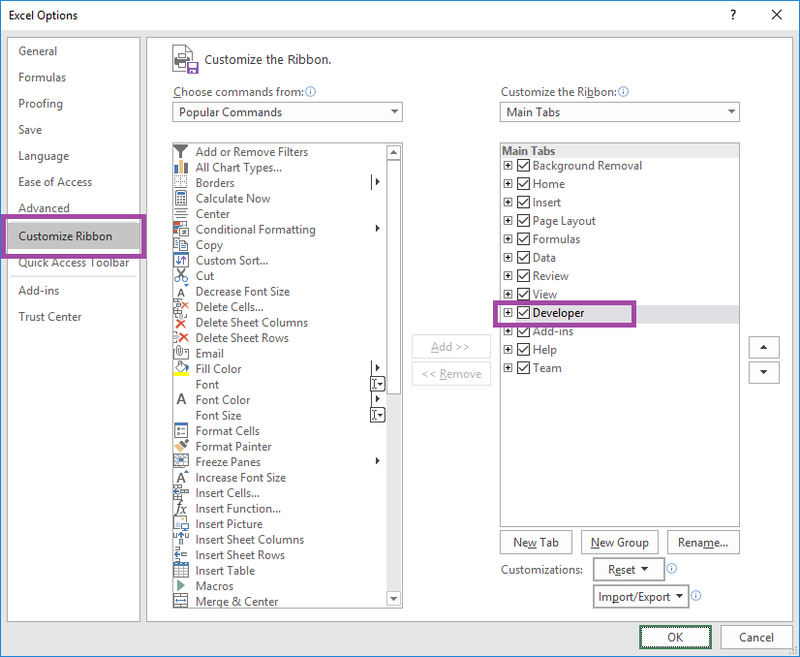 In the COM Add-Ins window, look for the add in Visual Studio Tools of Office Design-Time Adaptor for Excel and Uncheck it (If you find multiple entries, uncheck all the entries). 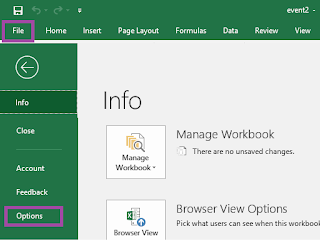 This will fix the issue, now you can close the Excel app and open it again to check the problem is solved or not. Thank you for this solution. You are a gem.